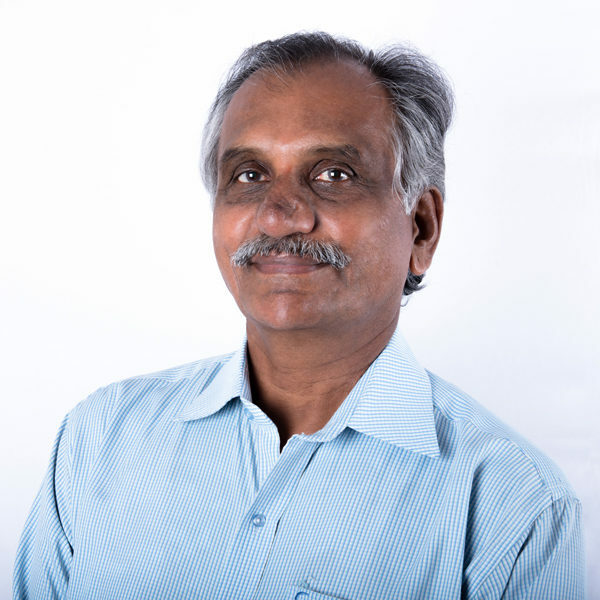 R S Vasan is a lead advisor at Athena. He has served the Indian Navy and the Indian Coast Guard for over 34 years. During his illustrious career, he has held the command of two naval air stations and a warship during the IPKF operations. He has also been on the faculty of College of Naval Warfare as directing staff.